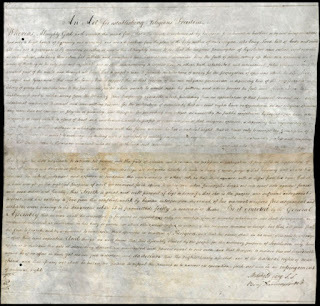 The Virginia Statute for Religious Freedom was drafted in 1777 (however it was not first introduced into the Virginia General Assembly until 1779) by Thomas Jefferson in the city of Fredericksburg, Virginia. 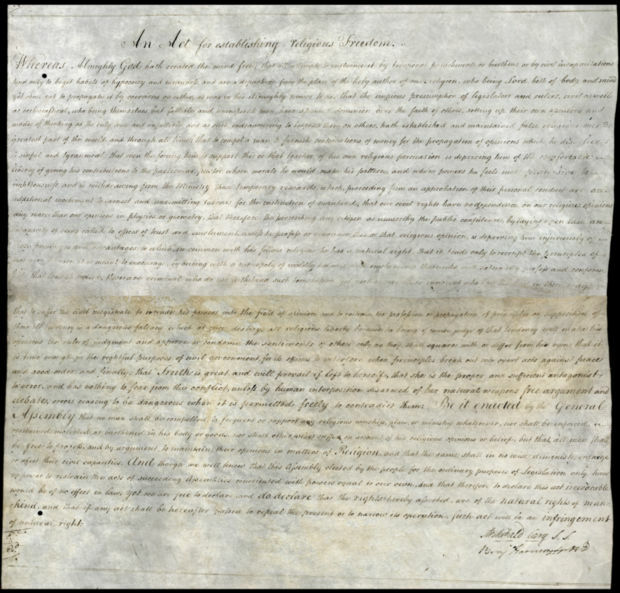 On January 16, 1786, the Assembly enacted the statute into the state's law. The statute disestablished the Church of England in Virginia and guaranteed freedom of religion to people of all religious faiths, including Catholics and Jews as well as members of all Protestant denominations. 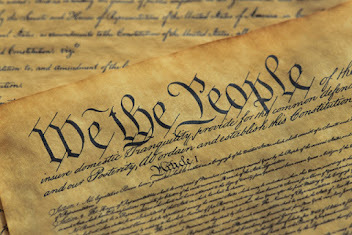 The statute was a notable precursor of the Establishment Clause and Free Exercise Clause of the First Amendment to the United States Constitution. [Wikipedia].